Like most South Africans of my generation, as a schoolboy I learnt that the recorded history of Southern Africa started in the mid 17th century with the arrival of the European explorers. Did ancient Dravidian Seafarers establish the first gold mines in Southern Africa? We studied detailed accounts of these early settlers and their exploits as well as the references to the Portuguese explorers, such as Bartolameu Dias, who preceded them by about 100 years. According to this history the Khoisan or San people inhabited the Southern African region and preceded the Bantu people who gradually displaced them as they migrated south into the coastal regions of what is now known as the Cape. In a previous post, which you can find here, we covered the many languages spoken by the Khoisan. The truth may be very different (6 photographs). Cape Town historian Dr Cyril A Hromnik, has produced a vast body of research that rolls the story back 2000 years. He paints a compelling picture of an ancient settlement of gold miners in the Eastern Transvaal and Swaziland with roots that go back to the early Dravidian seafarers who had expert navigation skills and a lust for African gold. The term Dravidian comes from the Sanskrit term Dravida, historically referring to Tamil Indians. There are three subgroups within the Dravidian language family: South, Central and North Dravidian which correspond to these regions of the Indian subcontinent. The story goes back even further than this. 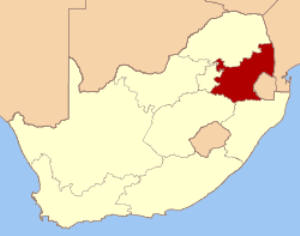 As a leading proponent of the popular “alternative history” theory, Dr Hromnik contends that Mpumalanga was settled by ancient sea-faring Hindus some 40,000 years ago. They came for the ivory, the gold and the iron and erected temples and astronomical observatories on mountain tops. They built strong stonewalled cities from which they hunted, mined and traded throughout Southern Africa. Dr. Hromnik believes that these people, who were mainly speakers of Dravidian languages and early Shivites by religion, were responsible for the ancient gold mines found in South Africa, Mozambique and Zimbabwe. The accounts of people recognised as “Indian” in the southern African region, when Europeans first appeared in the 15th century, has always been a puzzling question for historians. Why were these people there? The legacy of the Hindu empire is still reflected in local place names. Based on 15 years of research and his knowledge of Dravidian history, Dr. Hromnik believes that before the time of Christ, Indian traders named Komates, crossed the Indian Ocean in sailing boats manned by their Indonesian slaves. Like the Dutch East India Company who came later, they were driven by Monsoon trade winds blowing towards Africa and would return on reverse trade winds to India with their gold and ivory. This is supported by Biblical records which tell of the existence of gold and of the ancient gold trade in Africa. The Komates settled with their Indonesian slaves in these regions, and then gradually moved further inland from the river mouths, seeking gold, and building their temples known as litaku. They mixed with the local !Kung (Bushmen), “the real people,” who are also called the !Kung-San. This gave rise to the Ottentotu (Hottentot). The legacy of this Hindu empire is still reflected in many local place names. 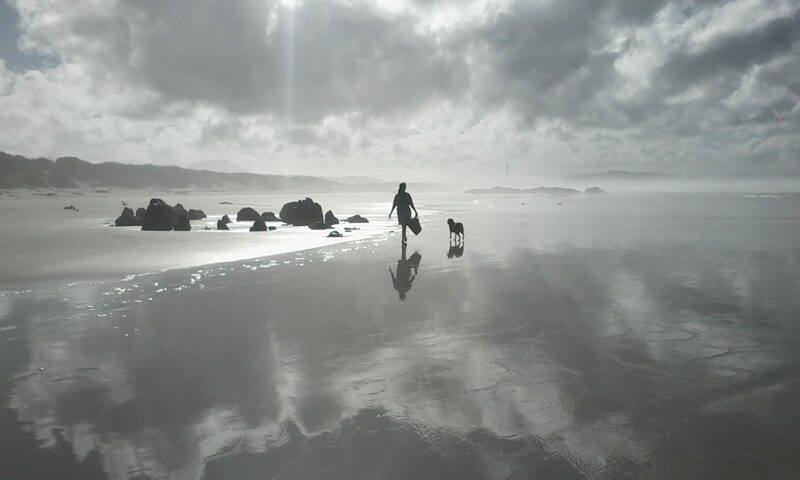 Between Natal, and Mpumalanga, South Africa, near the Swaziland border with South Africa, one finds the name Komati everywhere. This is also the region where Shebe, the richest gold mine in the world, is situated. Komati Gorge, Komati River, Lomati River, Komatiland and Komatipoort. It’s not much of a stretch to see that Komati is a contraction of the name Komates. 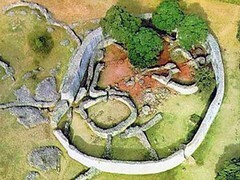 It is estimated that there are over 20,000 ancient stone ruins scattered throughout the mountains of southern Africa. 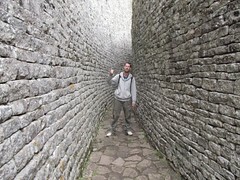 The most impressive of these is The Great Zimbabwe. This sprawling structure is thought to have been built in the 11th century AD. The walls extend 250 metres (820 feet) in length, are 11 metres (36 feet) high in places and are 5 metres (16 feet) thick in parts. The ruins span 7 square kilometres (1,800 acres) and cover a radius of 160 to 320 kilometres (100 to 200 miles). 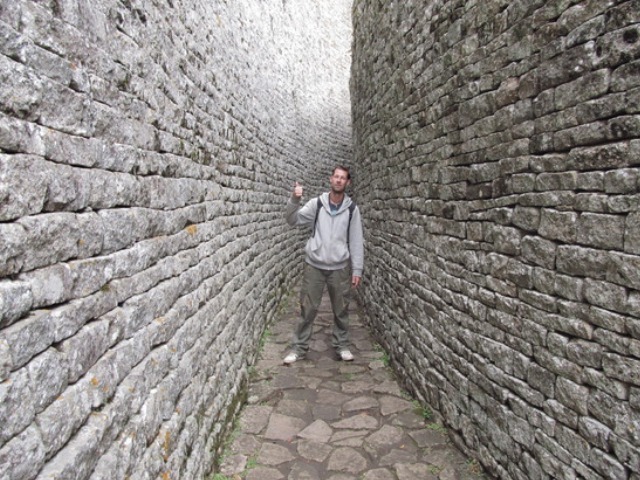 At its peak, estimates are that Great Zimbabwe had as many as 18,000 inhabitants. A Cape Town based Slovac-American, Dr. Hromnik’s controversial theories were first aired in the early 1980s and they did not sit well with the academic establishment nor with the political mainstream in the closing years of apartheid. Dr. Hromnik asserts that Indian miners and their Indonesian slaves co-habited with the local people variously known as Kung, Quena, Hottentot and KhoiKhoi and in addition that their genetic traces are to be found in much of the contemporary South African population. People came to blows. Because of his controversial views attempts were made to deport him. Fortunately the attempts were ill-conceived and failed. However, he was excluded from academic institutions, treated like a pariah and was variously refused the right of publication. History has a way of rewarding the brave and the persistent. Today it would seem that Dr. Hromnik’s proposition of an ancient Indian connection to the gold in South Africa, backed by research that spans two decades, is slowly gaining credence. YES, ANYTHING to prevent the idea that black Africans erected those structures! How many times are we going to go in circles when every time anything advanced is discovered in Africa, we have some moonbat theory that it was done by some mysterious visitor? A coloured person perspective in relation to the contributions made by the ancient Dravidian people. We recently made tremendous progress in relation to technology, communicating with certain devices in Nano seconds however the psychological maturity remains primitive despite the extra-ordinary advancement in technology when we communicate. Maybe that’s why some are still in denial about the contribution made by the ancient Dravidians in Southern Africa. .
About 16 years ago I accompanied Cyril Hromnik on one off his research projects and it was mind blowing for abetter word. Adam’s calendar in Mpumalanga (former Eastern Transvaal) is a fiction of its propagator Michael Tellinger. The place contains numerous natural dolerite (deceitful) boulders and a wooden pole planted by Tellinger to create a line pointing East. It is a site for those who like to be led by their nose. I guess the perfect circles and straight-lined stone walls and enclosures are natural as well? Sorry, the author is Edward Moor and not Pococke. 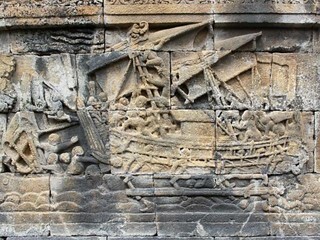 Oriental Fragments: Page 367 onwards..
Do these explorers have anything to do w/ Adams calendar? ?